if you skipped to the last page there was only 3 posts.. the top being mine with the quote about pics not being up..
lmaoo i skippded to the last page didnt look at amy of the posts and just clicked reply lol. hey guys does anyone know of someone who has put a turbo on ef/el but used a stock ba/bf turbo intercooler setup so i dont have to relocate battery and airbox. 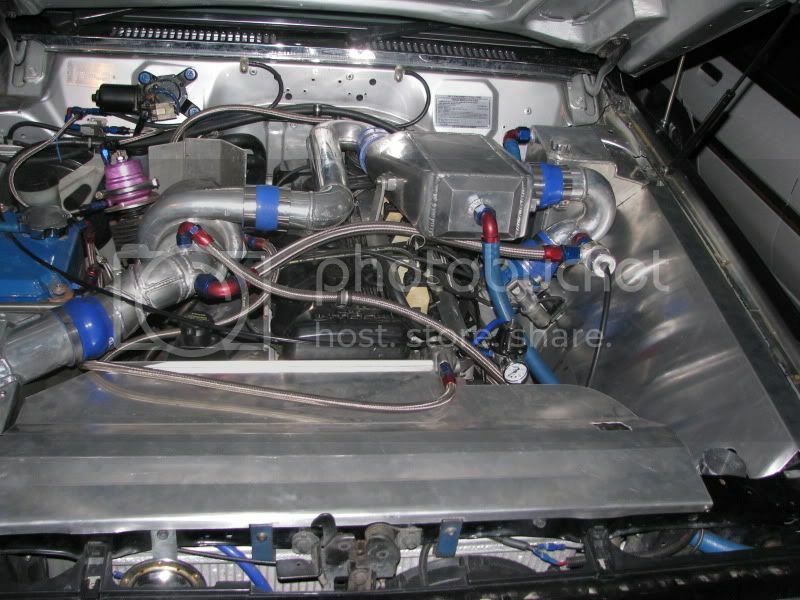 hi mate do you have any pictures of this turbo setup?